Welcome to the Emmanuel Christian Academy website and thank you for taking time to visit us. Please do not hesitate to contact us for any further information you may require or for suggestions in improving our website. 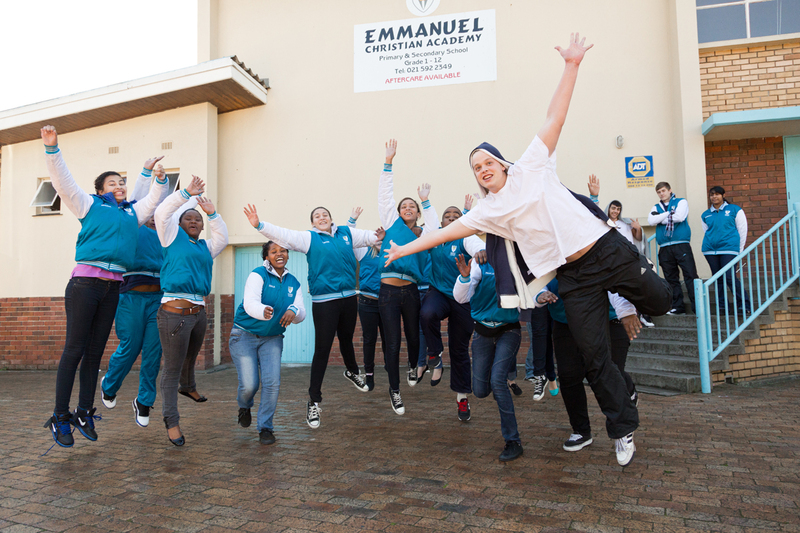 Emmanuel Christian Academy is an independent school and was founded in 1998, with the aim of providing private education based on Christian principles. 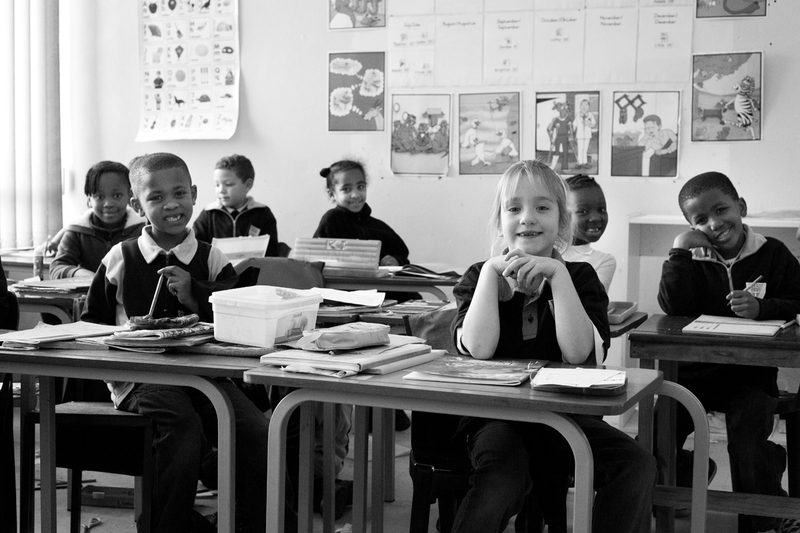 We follow the curriculum of the Western Cape Education Department and our educators are all registered with the South African Council of Educators. 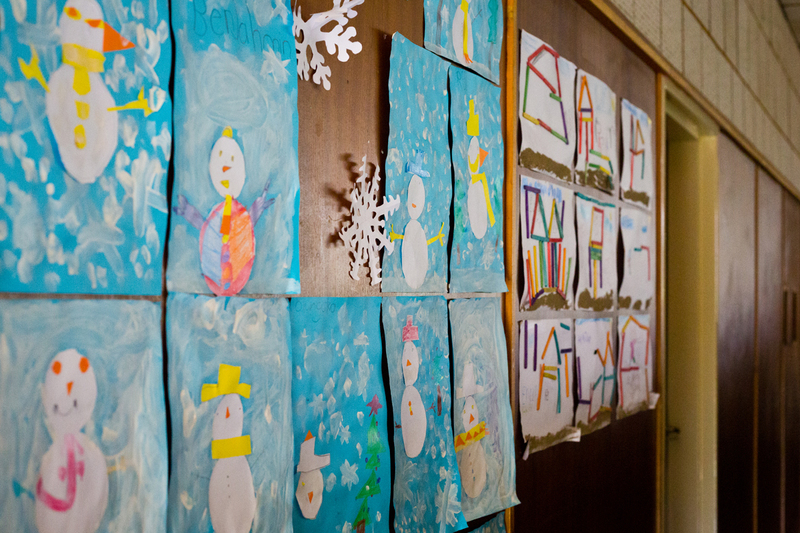 Our school is an extension of the home in training young people. The school staff work with parents to train the whole child, body, mind and spirit and we stand without apology for high standards of morality and wisdom. We encourage parents to be involved in their child’s education by supporting our principles and being involved with their children’s schoolwork on a daily basis. Our classes are small enough to ensure individual attention to enable the learners to reach their full potential according to their individual abilities. Our teachers are committed to helping your child attain his or her best in an orderly but relaxed and non-threatening atmosphere. The goal of our school is to train our youth in the highest principles of moral character, self-discipline, individual responsibility, personal integrity, and good citizenship. 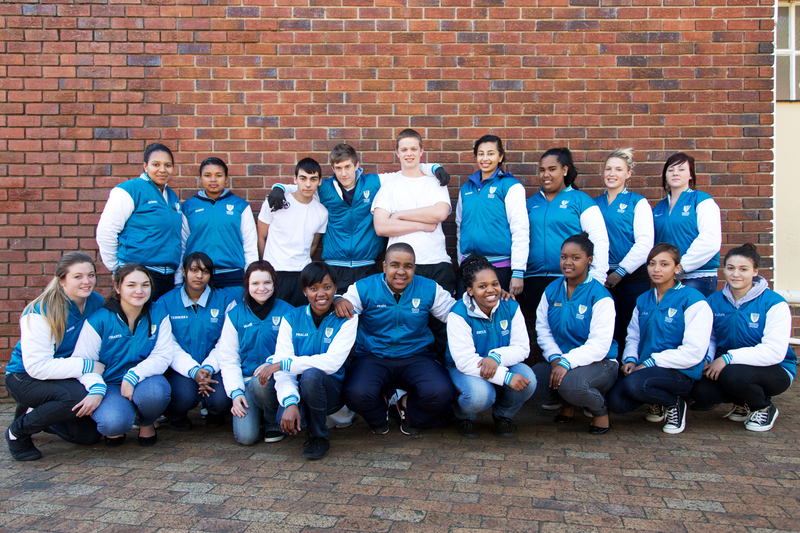 We furthermore aim to ensure that learners from all cultural backgrounds can communicate and learn in a friendly, warm atmosphere where mutual respect and consideration is paramount. Feel free to drop us a quick mail right here!